I was born in the city of Philadelphia. Throughout my formative years and into high school I was a good student and competed in both football and track and field, and graduated with meritorious honors. After graduating from high school I started college (which I subsequently dropped out of due to my addiction to drugs) and worked at a cleaning service company where I worked my way into management within one year. For many years I was able to obtain work as a manager in the services industry, but unable to maintain the job (again due to drug addiction). Unfortunately, during my early adult years, I experimented with drugs and alcohol and fell victim to the powerful grip of addiction. I tried desperately for over 20 years, to break free from the grip of drug addiction, going in and out of treatment centers and churches, begging “God” for deliverance. My addiction to drugs led me to many years of unemployment and loss of finances, homelessness and sleeping in abandoned buildings and “crack’ houses, going in and out of jails, being shot in the head and stabbed, and suffering many other tragic and near death situations. Moreover, and most regrettable, my addiction to drugs caused so much hurt and pain in the lives of others. For example, I lost my marriage to my 1st wife (1991) due mostly in part, to my addictive behaviors, which subsequently prevented me from providing financial support to her and my oldest children. Furthermore, my addiction caused major disruptions in all my family and personal relationships, and in the end; I lost my self-respect and self-worth. In the early 2000’s, I had a very powerful spiritual experience (that I know was God) that helped me to surrender and use courage and faith, which subsequently lifted my obsession to use drugs. After the obsession to use drugs was lifted, I made up my mind to take full responsibility and change my life. I decided to stop blaming others for my failures, my feelings, and my fears. With the help of a few friends in recovery and a mentor, I conducted painstaking and introspective work on myself, made amends to as many people as I could (especially my children and family members), and forgave myself. During the early course of my recovery from addiction, I realized that my past transgressions and addiction to drugs, led me to my true passion and purpose in life, which is to influence, inspire, encourage, teach, and help others suffering from addiction and human developmental struggles. In my efforts to become more effective at helping others I walked through my fears and went back to school in 2006 and earned an Alcohol and Drug Specialist Certificate from Glendale Community College in 2007 and became a Certified Addiction Treatment Counselor by the Addiction Counselor Certification Board of California & the California Alcohol and Drug Educators (C.A.A.D.E). In 2007 I attended Pacific Oaks College in Pasadena CA., and earned both my Bachelor and Master Degree in Human Development with a Specialization in Early Childhood Education (I also completed all the core course requirements in the Marriage and Family Therapy program before changing my major to Human Development). In the fall of 2011 I was accepted to the Chicago School of Professional Psychology where I earned my Doctorate Degree in Clinical Psychology all the while maintaining a perfect grade point average of 4.0 throughout my entire school process. Moreover, during those years, I worked as a clinical director for two different drug and alcohol rehabilitation centers, a substance abuse counselor at various mental health and substance abuse treatment centers working with adults and adolescents, and as a certified personal fitness trainer for my own fitness training business. Also, I obtained two other professional drug and alcohol license and certifications. Today, I know now without a doubt, that my education and ultimately my experiences, gives me a unique understanding of how to emphasize and integrate holistic health. 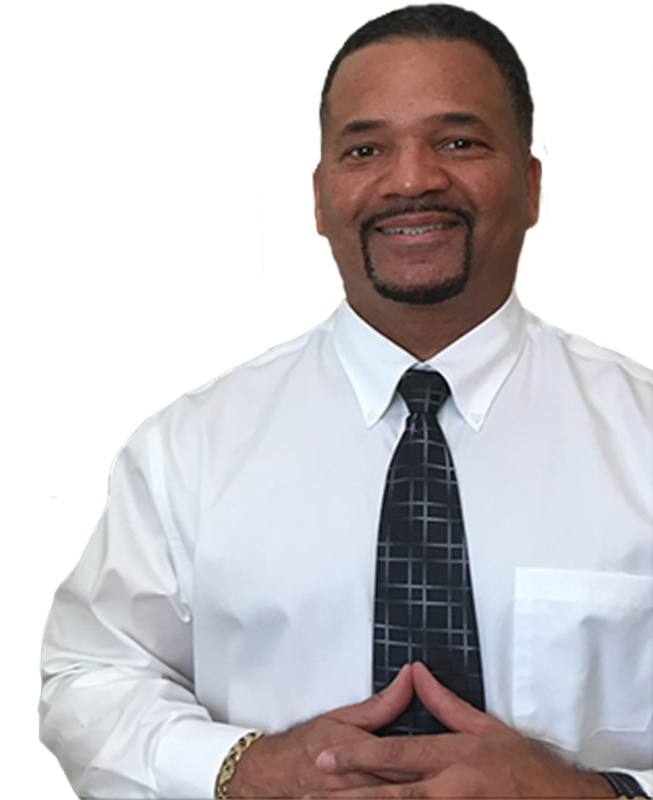 My gifts and specialties are administration, psychoeducation, group and individual psychotherapy and education, family therapy and education, motivational speaking, life skills education, substance abuse counseling, communications skill training, twelve step education, and health & fitness and nutrition education. Dr Lamport, MD is Board Certified in Addiction and Internal Medicine, Certified by the American Society of Addictions Medicine, and a Diplomate of the American Board of Internal Medicine. She earned her Medical Doctorate Degree from the Moscow Medical and Stomatolical Institute and completed her Emergency Medicine Internship in Moscow, Russia. 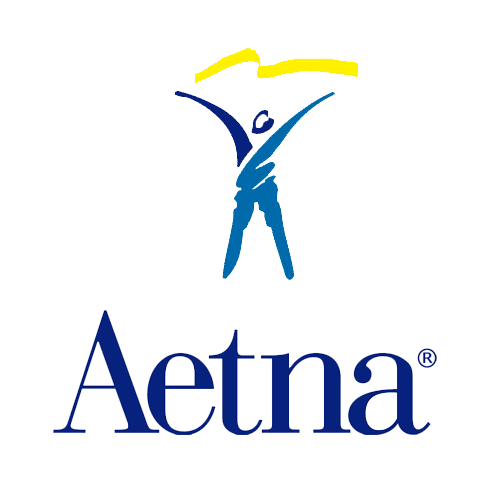 In 1990 She completed her Internal Medicine Residency at St. John’s Episcopal Hospital SUNY, Downstate which is one of the nation’s leading urban medical centers serving the community of Brooklyn New York since 1860. In addition to treating patients here at Dedicato Treatment Center Dr Lamport is also affiliated with BHC Alhambra Hospital, Glendale Adventist Medical Center, and Aurora Las Encinas Hospital. 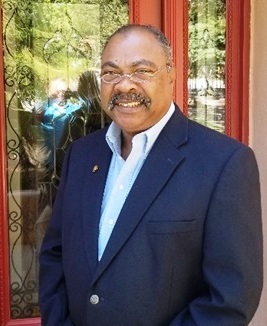 Dr. Raphael G. Johnson, Ph.D., L.C.S.W. 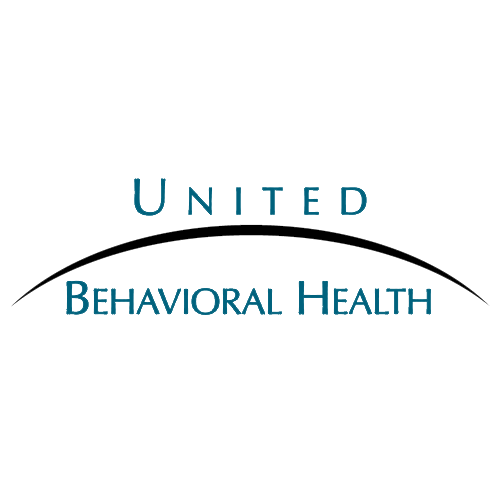 Dr Johnson is both a Licensed Clinical Psychologist and a Licensed Clinical Social Worker, specializing in Depressive Disorders. Dr Johnson earned a Bachelor of Science Degree in Anthropology and a Bachelor of Arts Degree in Black Studies from the University of California, Riverside. Dr. Johnson brings a vast amount of education, experience, and guidance and direction, to Dedicato Treatment Center. In addition to his duties with Dedicato, he is also the President and Head Deacon of St. Paul Lutheran Church, Los Angeles. Robert was born in Chicago, Illinois and spent his early life on the move, due to the demands of his father’s job. At a very young age Robert’s 1st passion was his love for music. Robert’s talent for music led him to become a classical trained violinist which he later added the clarinet and electric bass. Over the course of years as a musician Robert eventually found his way into the business world, doing commercial collections for Nestlé for 15 years. During his time employed with the Nestle corporation Robert realized that he was also struggling with an alcohol addiction, which soon became evident to his employer due to his addictive behaviors. After years of trying to stop drinking on his own Robert surrendered to the recovery process and overcame his addiction to alcohol. During his journey to recover from alcoholism Robert realized that he had a passion to help others overcome their own struggles with addiction. In his efforts to help others Robert went back to school and earned his Master’s Degree in Marriage and Family Therapy and his Certifications in Addictions Treatment Counseling. Today Robert brings to Dedicato Treatment Center many years of experience and education, and a true desire to help others. 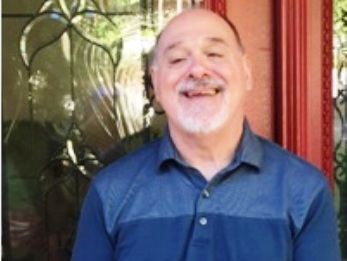 John started work in the mental health field as a volunteer working as a Crisis Telephone Counselor at the Los Angeles Suicide Prevention Center in 1981, where he worked for 11 years. In 1986, John also volunteered at a drug and alcohol treatment facility in Hollywood, CA. in his efforts to gain training and experience working with people suffering from addiction. During his time working in drug and alcohol treatment, John continued to improve his understanding of addiction treatment by taking classes in Substance Abuse Counseling at California State University. In addition to his work in drug and alcohol treatment John continued to pursue his undergraduate and graduate education at the University of California, Los Angeles (UCLA) and earned a master’s degree in clinical social work in 1996. 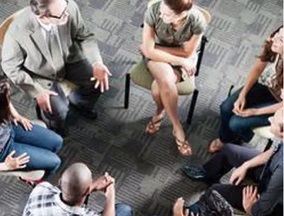 Since that time, John has been providing recovery-oriented groups, individual counseling and therapy, utilizing the concepts from the 12 steps of AA, and providing other counseling approaches (e.g., cognitive behavioral therapy, psychodynamic-oriented therapy, schema therapy, family systems and Acceptance and Commitment Therapy). Lilly Marshall was born and raised in the city of Pasadena, California. Lilly knows firsthand the negative ramifications of substance abuse because she grew up the child of an alcoholic father and then watched her husband struggle for many years with an addiction before he got clean and sober. After growing up witnessing and dealing with an alcoholic parent and then watching her husband suffer from addiction Lilly decided that she wanted to work in the field of addictions treatment in a supportive role. In her efforts to grow and develop Lilly went back to school to Northwest College to earn a Certificate in Medical Insurance Billing, and to the University of Phoenix to earn both her Associate and Bachelors Degree’s in Health Care Administration. 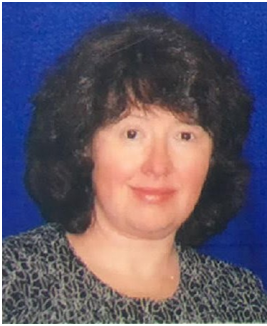 Currently Lilly is the Corporate Secretary and Administrator for Dedicato Treatment Center, handling and coordinating all the administrative and secretarial functions. Douglas Townsend was born and raised in the City of Orange County California. Working since he was a young adolescent Douglas found his true passion & calling in the Culinary Arts. Douglas enjoys the way good food brings people together, the way it makes others feel, and the smiles that good food leaves on their faces. Though Douglas is not an addict nor an alcoholic, he has witnessed some of his family members and close friends suffer from addictions. Douglas realized that he wanted to help others fight the battle, overcome, and conquer, their addictions. 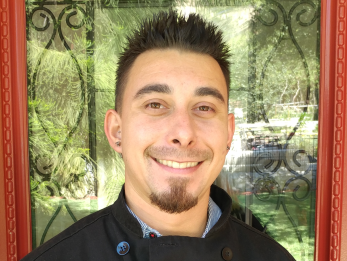 Through the art of cooking Douglas believes he can bring happiness and comfort to those suffering from addiction by preparing nutritious and healthy food while they go through treatment. In 2008 Douglas graduated from Le Cordon Blue, School of Culinary Arts in Hollywood, CA. and earned a Certificate in Food Handling and Preparation. In 2010 Douglas earned a ServSafe Certificate in Food Handling and Management. Douglas has many years of experience working for various organizations preparing food and managing food services. Sonserae Leese obtained her B.A. in Fine Art and Photography from Pepperdine University. After graduation, she entered the computer graphics world and worked for over 20 years as an artist at Walt Disney Studios, Sony Pictures and Nickelodeon on several Feature Films and Television shows. She herself experienced a severe trauma and healed by painting and creating art. Sonserae is the founder of a non-profit to help people heal from trauma and PTSD through the arts. She knows from personal experience how art expressions can promote healing for people suffering from addiction. Sonserae enjoys teaching and influencing our patients on the process of Art Expressions as another tool in recovery from substance abuse. Kyle is currently a full-time student at California State University majoring in Psychology. 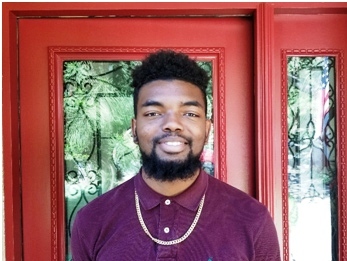 Kyle graduated from Pasadena City College in spring 2017 earning two Associate Degrees, an Associate of Arts degree in Psychology and an Associate of Sciences Degree in Social and Behavioral Health. Kyle’s goal is to earn both his Bachelor Degree in Psychology and Master Degree in Clinical Psychology. Kyle is a natural gifted leader with compassion and empathy for helping people change their lives. Kyle’s motivation for working in substance abuse and mental health came from listening to his father’s tragic stories of his battle with the disease of addiction, and his own early childhood memories watching his father struggle with addiction. Currently Kyle works part time for Dedicato Treatment Center as a Counselor-in Training and a Clinical Support Technician. Kyle is registered with the California Association of Alcohol and Drug Educators as a Registered Recovery Worker. Rasika has been a student of yoga for over 18 years, with a little over 3 years experience teaching yoga to those in drug and alcohol recovery. Her natural gifts of empathy and humor, and her ability to weave heartwarming stories from her own life into class lessons have allowed her to create a positive, fun, and safe space, for her patients. Rasiaka is Certified RYT-200 by teachers Eric Paskel and Lisa Paskel, who each underwent their own addiction recovery, trained with Guru Swami Parthasarathy (Fall of the Human Intellect) in Bhakti Yoga paired with teachings from Vedanta philosophy. Both Eric and Lisa opened their own successful multi-studio practice and Yoga Shelter, which is known for the music, sweat, and community feeling. 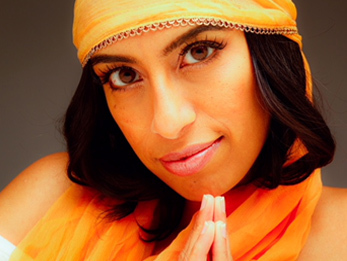 Astha “Maija” Tripathi was born in West Covina, California and raised in Glendora, California. During her early adult years Maija suffered from her own drug addiction and understands very clearly the negative effects that addiction can have on a person’s life. Due to her prior addiction to drugs and the many negative consequences it caused her, Maija became very interested and passionate about helping others, especially those suffering from behavioral and addiction problems. 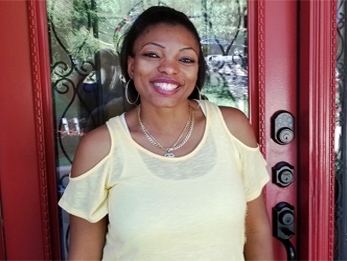 In her efforts to change and improve her life Maija earned both her Bachelor of Arts Degree from California State University- Northridge in 2007 and a license as a vocational nurse. Maija has many years of experience working in the emergency room and as a psychiatric nurse. Currently Maija is enrolled as a Graduate Student in the Master of Science Program studying Applied Behavioral Analysis. Maija brings passion, empathy, education, and valuable experience to Dedicato Treatment Center, and is helping us in our mission, to help people overcome their addiction. William first came to Dedicato Treatment Center as a patient suffering from a chronic opiate addiction. During his time as a patient here at Dedicato Treatment Center William worked hard to develop the necessary life and coping skills to sustain quality sobriety. After completing the treatment program here at Dedicato William moved into sober living, obtained Registration as an Alcohol Drug Technician and volunteered his time assisting and supporting staff and patients. Due to his hard work ethic, and his compassion and empathy for the patients, William was hired as a full time Support Technician. William is now in the process of pursuing the education to become a Certified Addiction Specialist. “Dedicato Treatment Center is a safe haven and place of hope for people suffering from addiction to drugs and alcohol. I am grateful and proud to be a member of the Dedicato team”. Alex Vazquez graduate from Citrus College in 2017 earning her Associate Degree’s in Criminal Justice and Social Science Associate Degrees. Before getting her college degrees Alex struggled with her own addiction to drugs, which led to many negative consequences, such as disruptions in her family, her ability to obtain employment, and low self-esteem. After overcoming her addiction Alex decided to work in treatment because she believed that she has much to offer the person who is struggling with addiction. Today Alex is a Registered Alcohol and Drug Technician with Dedicato Treatment Center and has future goals of becoming a Marriage and Family Therapist. Alejandra grew up in Salt Lake City, Utah. As a child growing up Alejandra faced many struggles associated with being the child of an alcoholic father and witnessing and experiencing mental, emotional, and physical abuse. At the age of 6 her father went to prison which forced the family to move to Los Angeles with other family members, due to the lack of financial resources. At the age of 8 Alejandra became severely depressed and tried to commit suicide multiple times due to the internal and external stressors. At the age of 12 as with many young teens, Alejandra experimented with alcohol and drugs to cope and unfortunately for her, she became a victim to a chronic drug addiction. After dropping out of college in 2015 and suffering multiple years of painful consequences and becoming hopeless, Alejandra was finally able to surrender to the process of recovery. Today Alejandra is a student at Pasadena City College earning the credits to transfers and study to become a Marriage and Family Therapist. Dedicato Treatment Center is dedicated to providing some of the best treatment options available. 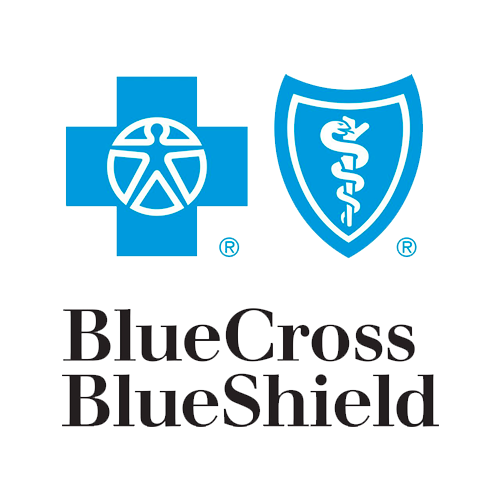 In addition to the “core” staff highlighted above, we also employ and utilizes a number of Licensed and Certified Independent Clinicians for group facilitation and individual counseling. Dedicato Treatment Center is dedicated to caring, and seriously committed to providing treatment that will enhance our patient’s ability to achieve optimal mental health and recovery from chemical dependency.